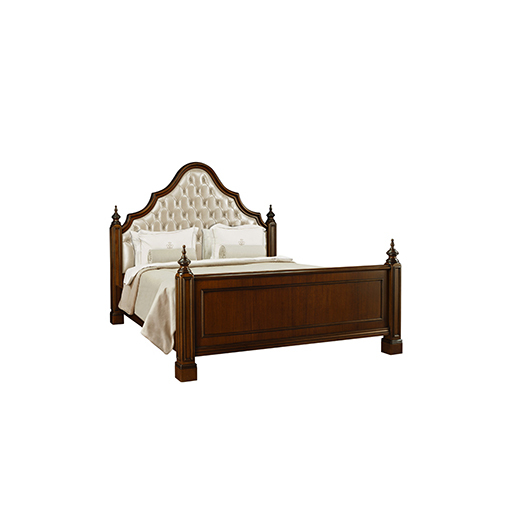 Dorya has it’s heritage firmly rooted in the tradition of the finest wood craftsmanship. As a luxury furniture and interiors brand, Dorya creates exquisitely handcrafted furniture and interior elements, whose luxurious design and attention to detail are paramount. All pieces are made to order offering our customers the option of customizing their pieces. Our design team continually travels the globe looking for inspiration for new designs and accessories to shape our product range. Whether it be a reproduction piece or an original design, each item displays characteristics that are unique to Dorya. Dorya designs furniture under three different collections: Heritage, Contemporain, and Executive. From elegant formal pieces to simplified modern designs, Dorya offers a wide range of furnishings and upholstered products. Focus on design, quality, proportion and comfort, all Dorya products are designed to suit today’s living environment. Attention to detail and the use of luxurious materials make all Dorya pieces truly unmatched. Dorya invites you to “living excellence” through design, craftsmanship, and essence of quality. Come see for yourself at the Dorya Chicago showroom. Our design team will work with you in selecting the perfect furnishings that suite your home or business. When completed in 2016, our Dorya showroom will be one of the the best in the world. Call us for more information (312) 787-4210!